You maybe asking yourself why would you want to have your own custom daily affirmations mp3 or cd recording? There are various important reasons why. Here are just a few…. 1. Get a custom, state of the art professionally recorded custom daily affirmations mp3 to assist you with personal change and empowerment. Your name will be recorded throughout your custom daily affirmation audio recording as well as your specific needs, wants, desires, and end results. This creates a very powerful effect! 2. You identify better when your name is repeated throughout your custom daily affirmations mp3 compared to a generic daily affirmations audio recordings on one specific topic. 3. Your custom daily affirmations mp3 is tailored to your behavior patterns and current situation. You can pick up to THREE different areas to work on within your customized daily affirmations mp3. You are not limited to just one subject. 4. Everyone is uniquely different and respond better to certain suggestions. Some people like to add specific suggestions or ideas to their custom daily affirmations mp3. 5. Your can request a long custom daily affirmations mp3 or a shorter audio recording. Your custom hypnosis mp3 can range in time from 40, 35, 30 or 20 minutes. The time does depend on how much you want to work on and if you have various topics. 6. You can request a custom daily affirmations mp3 with some motivation information, which you can listen to while you are driving before you begin the relaxation process at NO EXTRA CHARGE. 7. You can choose your beginning relaxation induction (ocean beach, top of a mountain, waterfall, stairway induction, mountain lake, sailing, tropical island, swimming, your own personal garden at home in details, or your special place). You get to decide what approach or technique will get you deeply relaxed. And if you prefer no induction, that is fine as well. 8. Some people need to let go stress first, some people need to relax more deeply first, some people can relax easily, and some people don’t like being told what to do and they need a different relaxation technique. You can customize and tailor your custom daily affirmations mp3 to meet your specific needs. 10. When you have a custom daily affirmations mp3 , we do like to track your progress and success. It is like having your own support system. 11. I believe your personal changes should not cost you hundreds or thousands of dollars. Many popular website’s will charge you $300 to $2,000 for one custom daily affirmations mp3. 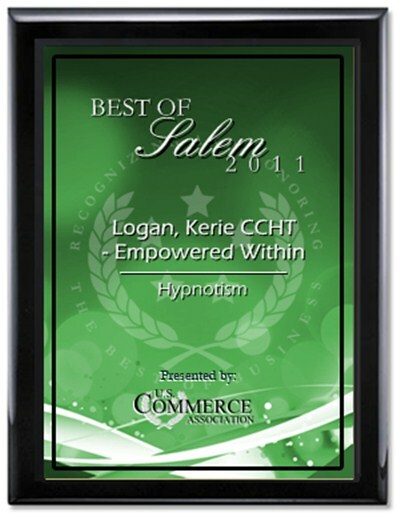 What makes Kerie Logan’s Custom daily affirmations mp3 different from other Hypnotherapist’s? 1. Most hypnotherapist “think” they know exactly what you need and can refuse to work with you when it comes to using your own words, script, affirmations, technique, etc. I tend to disagree. Your words are very powerful because they have emotions behind them to support you in making a positive change. So if you have a script, affirmations or a specific method you prefer, just tell me. If I feel its in your highest and best to change some wording or language, I will tell you “WHY” before I do it. After all, the custom daily affirmations mp3 download recording should be what your expect. 3. I allow you to preview your custom daily affirmation recording before finalizing it. 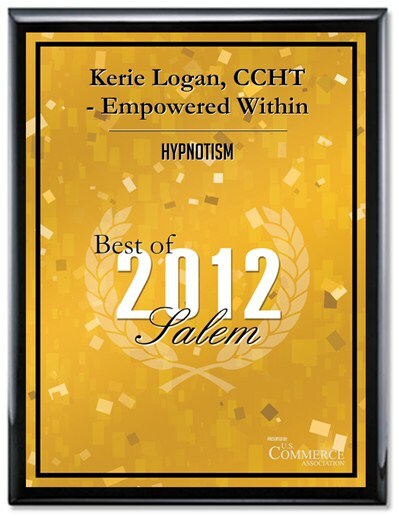 Most Hypnotherapists will not allow you to make any changes or suggestions to your custom recording. Once its recorded, its done. With me, you get a one time chance to add, delete or change anything. You want the music lower, fine. You want no music, fine. You want binaural beats, fine. You want frequency tones, fine. You can even have a double voice process added for FREE. Just ask me. I am here to be of service. Once I make your customized daily affirmations audio recording, I will upload it onto my member’s page. I will email you the link, with a username and password. You will be able to download it and listen. You will have an opportunity to make any suggestions for improvement to your customized audio recording. Once I make the changes, I will either upload the new custom daily affirmations mp3 audio recording or mail out your cd. If you like, after you have processed your order, you can contact me via email at empoweredwithin@yahoo.com. Once you get your custom recording sample, you will have 5-days to notify us via phone or email your request for any recommended changes to your custom recording. If you wait past the 5-days, we “may” grant another 5-days grace period to make minor changes. After the 10-days, all custom sales and changes are final. We do not make adjustments or changes to custom audio recordings after 10-days. Refunds will not be issued.